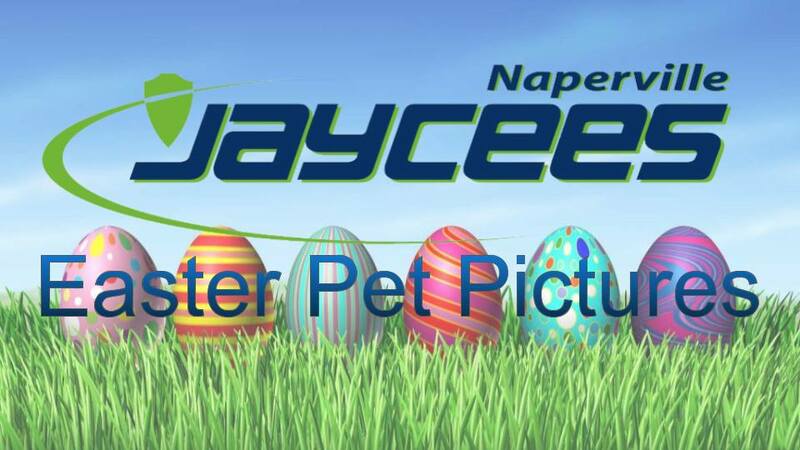 Join the Naperville Jaycees Food Giving Program and Two Bostons to celebrate Easter with Easter Bunny Pet Pictures. The Easter Bunny will be posing on Saturday, April 6th from 12-3pm taking photos with your furry friend. Suggested Donation: $5. All proceeds benefit Naperville Jaycees Food Giving projects. Two Bostons will be open to help you find the perfect Easter basket gift for your four legged family member as well.